David Heinemeier Hansson, Malibu, California, 2018. 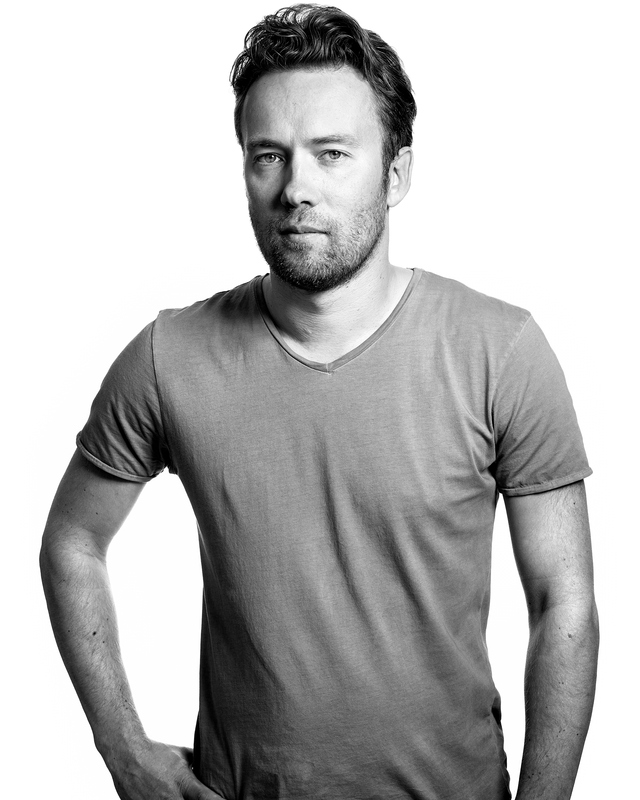 David Heinemeier Hansson is a computer programmer and creator of the popular Ruby on Rails (a.k.a. Rails) application development framework. Heinemeier Hansson is also an accomplished author and professional race car driver who regularly competes in endurance races such as the 24 Hours of Le Mans.